Discussion in 'Lexus Lounge' started by krew, Nov 23, 2016. The new LC GT500 was filmed with its NSX & GT-R competitors. Den and meth.ix like this. Wow! 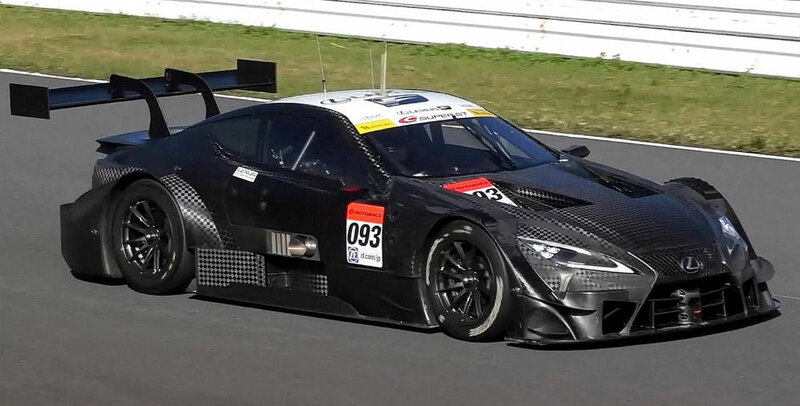 Very interesting - http://www.redbull.com/jp/ja/motorsports/stories/1331849551243/supergt!! !